We will review your experience and if necessary we will contact All Jackpots Casino on your behalf and take necessary actions in your best interest. If you like jackpots then this casino is made for you. Huge amounts of Jackpot money available up for grabs together with good welcome bonus and loads of different games. Instant playing and download versions are both available together with mobile version of the casino. Lets have a deeper look on what All Jackpots Casino has to offer. All Jackpots Casino offers a nice welcome package of $/€ 1600 for all first depositors split into 4 consecutive deposits. Here is the list of how this welcome package is split up. They also offer various other promotions including a loyalty club scheme and occasional promotions given to their players through out the week. All Jackpots Casino offers a vast variety of over 300 Online Casino Games to play for real money or just enjoying a play for fun session. Game categories include Card and Table Games and also Video Poker and Slots, we are pretty sure you will be able to find your favourite game in no time from the well presented game lobby in this casino. With progressive jackpots being the main core of All Jackpots Casino, they can be found on Slots games like Major Millions, Mega Moolah and King Cashalot. 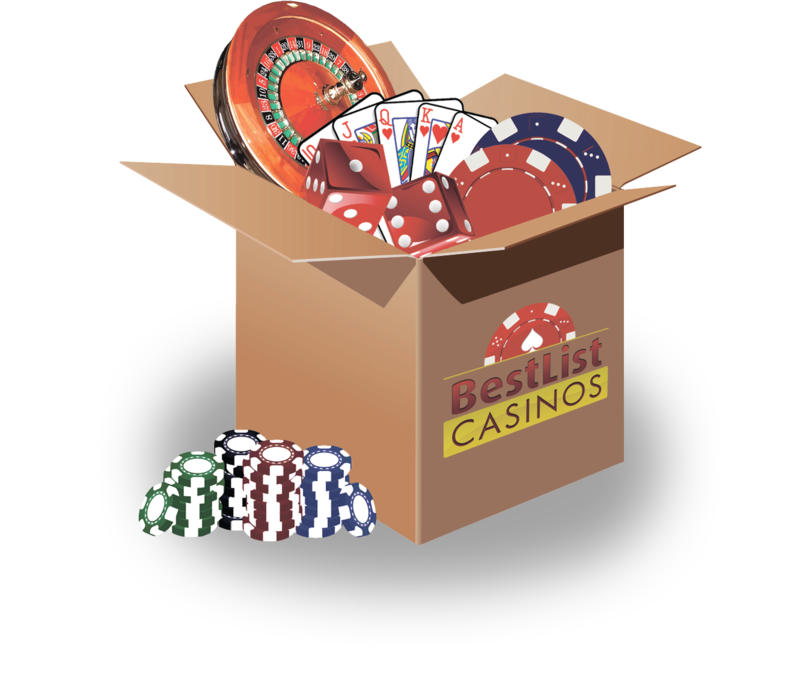 For the poker fans, amazing jackpots can be found on Cyberstud and Jackpot Deuces. As for the real time casino lovers, you can avail yourself in Live Blackjack and Live Roulette together with their various list of variants for them. After some good research and a first hand trial of this casino, we do not have much to complain about. Casino looks nice, download version is great, support is very helpful and most of all, it offers a good welcome bonus. So if you are looking for some jackpot thrills and you are a Microgaming casino fan, then this casino is ideal for you! ... go on give it a try!